It’s both tragedy and joy that bring people together. A week ago we were all waiting to see what Hurricane Sandy would do to the East Coast. Beaches, homes, businesses, and lives have been ravaged. Then, and even now, we’re focusing much needed time and attention where it should be. On the victims. But for some, things are getting back to a new normal. And that includes the world of publishing. And celebrating with a friend, or discovering a new author, doesn’t mean we are not fully aware of what’s going on on Staten Island, Long Island, and Lower Manhattan, not to mention parts of New Jersey and the Jersey Shore. It doesn’t mean we won’t do our part or that we don’t know what’s important. The truth is, many things are important. So, if you are fortunate enough to have power and heat and your life on-track, celebrate with us here for a little while today. 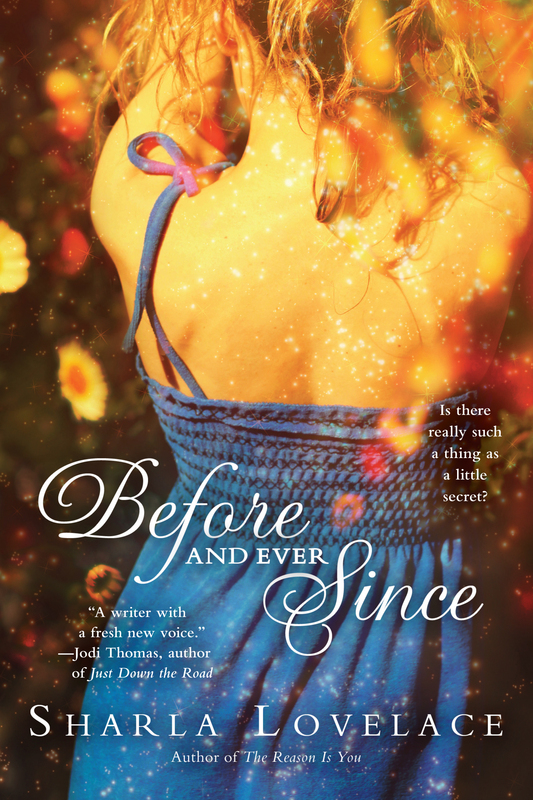 It’s the joyful book birthday for Sharla Lovelace’s second novel, BEFORE AND EVER SINCE! Sharla and I have internet trails that criss-cross around cyberspace. It’s these kinds of online connections that make me forget — I’ve never actually MET this person. And haven’t we come a long way that it’s not embarrassing to admit that? 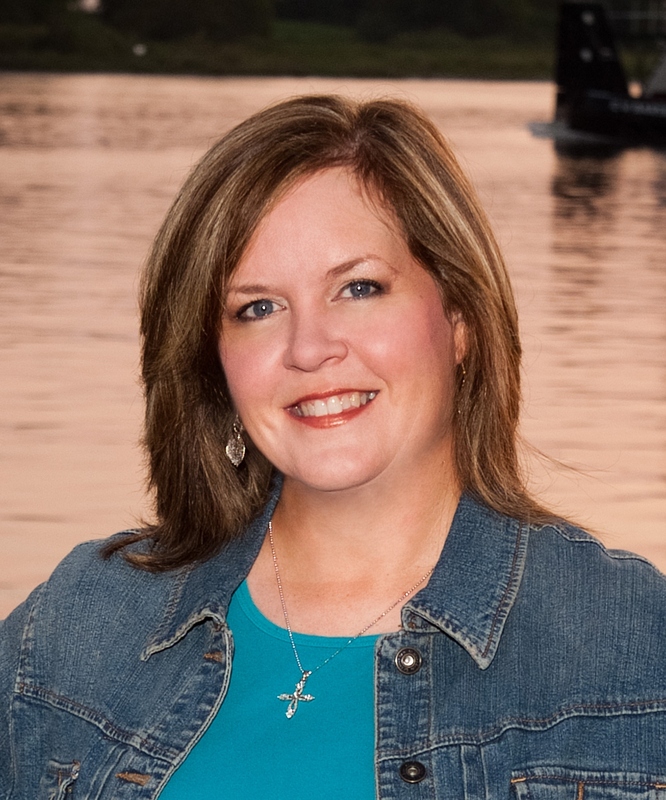 Please welcome Sharla to Women’s Fiction Writers! Amy: Congratulations on the publication of your second novel, Sharla! Can you tell us how launching BEFORE AND EVER SINCE differed from launching your THE REASON IS YOU? Sharla: Well, really, the biggest differences were in time and promo. First one, I wasn’t writing anything else when it came out, so I sat all happy in my published glow, and watched the little birds fly around my head. 🙂 I didn’t know much about promoting, so I wasn’t doing all that I should have been doing. Now, as my second book comes out, I’m promoting it, my first, my novella, doing launch parties and all-weekend events, all while trying to keep writing on my new series and another book idea my agent came up with. Which, while that is all insane, it’s necessary to succeed as a new author. So, maybe there won’t be birds, but hopefully there will be sales. LOL. Amy: If you could launch your first book all over again, is there anything you’d do differently? Sharla: Most definitely! In my opinion, there are many different levels of women’s fiction. There’s what I call “purist” which is strictly and only about the woman’s journey, no romance or even a hint of it involved. Then there are the “hybrids”. *laughing* I write Romantic Women’s Fiction, which borders on Contemporary Romance at times. I ride the fence. Because I love romance and tension and chemistry in a story, my stories always have them, but the difference is that the plot isn’t about the relationship. It may be about family, or issues, or something going on that the main character has to face and deal with, while this chemistry is pulling at her from the side. It’s a big part of the story, but not the central plot. I do have HEA’s though, so when push comes to shove, I qualify for romance too. Some stores put me in Mainstream, some in Romance. Which isn’t necessarily a good thing. Amy: Amidst all the changes in publishing, how do you keep a positive attitude? So many people get discouraged! Sharla: I just keep plugging along. I’m a believer that rejections make you stronger and make you do better work. The publishing industry may have to be really really choosy right now in what they can afford to take on, and that just makes me want to write better so they will. Amy: Do you have a writing schedule or any rituals you want to share with us that really help your process? Amy: What’s your best advice for aspiring authors? Sharla: I know it’s a cliche but never give up. Don’t sell your dream short. If you want self publishing, do it because you want that, because it’s your first choice, not because you can’t get in a different door. If you want traditional, then keep improving and working your craft. Rejections mean it’s not there yet. You want your book one day to be out there looking flawless and worthy next to the big names. Take the criticism and keep on keeping on. You will get there if you have the drive and stamina. It took me years. Never give up. Thanks so much for having me over to chat, Amy! Sharla Lovelace is the National Bestselling Author of THE REASON IS YOU, BEFORE AND EVER SINCE, and the e-novella JUST ONE DAY. Being a Texas girl through and through, she is proud to say that she lives in Southeast Texas with her family, an old lady dog, and an aviary full of cockatiels. Love your answers Sharla. And I recently finished your novella, Just One Day and loved that also. Your characters had just enough flawed characteristics to make them lovable and draw me into their story. I look forward to future books of yours. So glad you enjoyed JUST ONE DAY, Casey, thank you! Sharla, Amazon just told me that Before and Ever Since is in my Kindle, waiting for me, when I get my word count done for the day. Can’t wait!!!!! Happy release day! Sharla, your definition of women’s fiction and it’s subcategories is the best I’ve heard. Good luck with Before and Ever Since (love the title)! I’m all for celebrating long-held goals even in the midst of trials and tribulations—tolerating such paradox is at the heart of the human condition. Congratulations, Sharla, and thank you, Amy! Sharla, I can vouch for writing in PJ’s being the tops and I’m just a lowly retired person who wants to be published. ; ) Hope you get there. Thanks for a wonderful read everytime I check in. I hope one day I get to be either retired or at home writing in pj’s!! So you are a lucky woman! Another great interview, Amy. And a very happy book birthday to you, Sharla! We haven’t MET each other, either? Seems like we have. I know, I feel like I know everyone…and that was something funny about RWA last summer. We would walk up to each other and start talking like no time had passed, when in reality we’d never truely met. So funny!